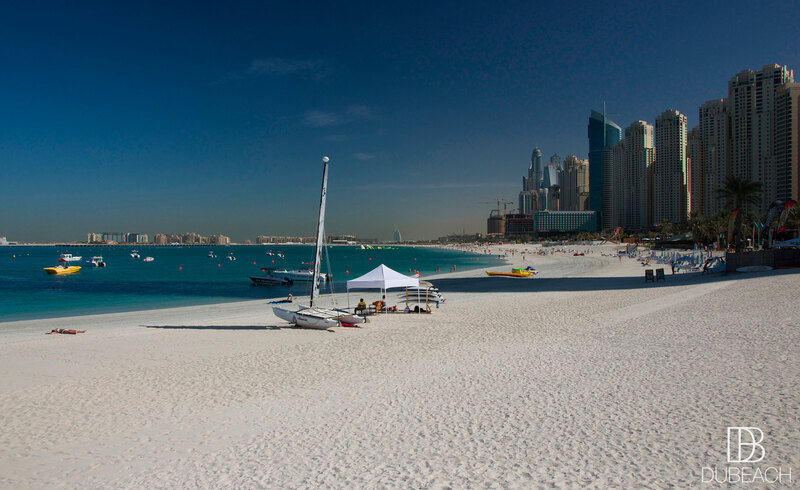 One of the original beach hotels in Dubai. 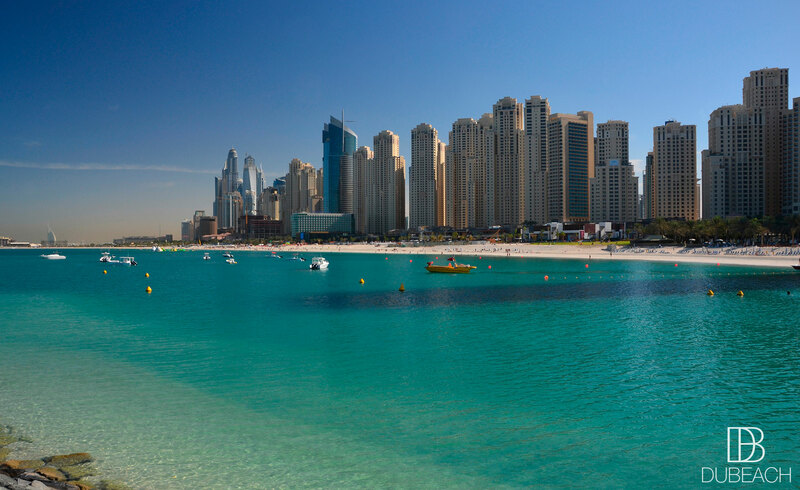 The Sheraton Jumeirah Beach Resort offers an exceptional location at the prime spot of The Walk JBR, with unobstructed views over the Arabian Gulf. The warm and attentive hospitality guarantees a memorable stay. 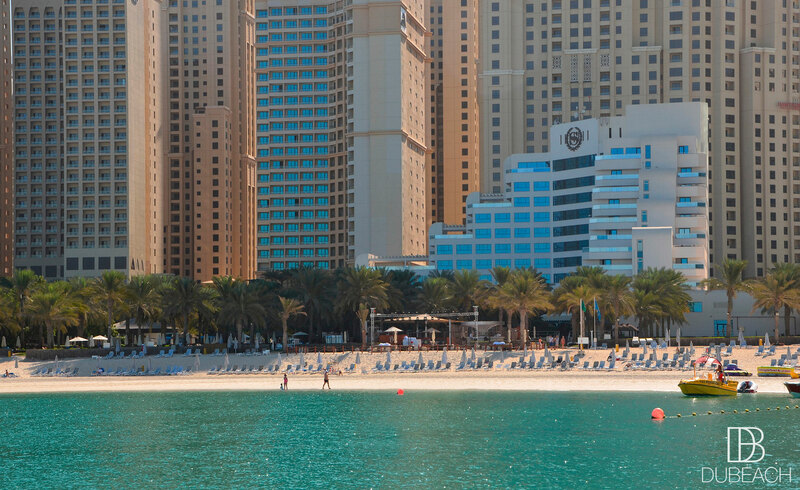 When it comes to leisure, the Sheraton Jumeirah Resort features a spa, a swimming pool and many more services for professional and holiday guets alike to relax in a peaceful setting. Easy access to cinemas, cafes and boutiques.